There is always something to do in Winston, but this weekend there is a plethora of events. A little something for everyone. So get out and do SOMETHING before school starts. Make your plans today! 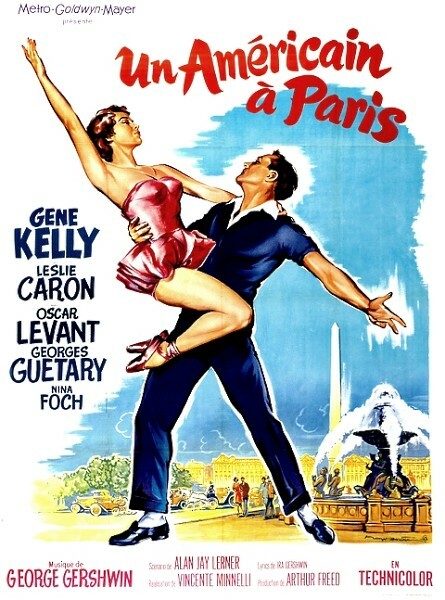 If you have never been to the Cinema Under the Stars at Reynolda House, get there THIS Friday for An American in Paris. Take a picnic and blanket to the historic home of Richard and Katharine Reynolds and enjoy this classic flick. It is $5 per person or $20 for a car. The film begins at 9 p.m. This is a perfect thing to do with your family or a date. Don’t leave Reynolda just yet… The House is opening a new exhibit called The Art of Seating: Two Hundred Years of American Design. This exhibit opens THIS Saturday. There will be a collection of forty chairs from modern design to shaker and everything in-between. It runs through the end of the year. I’m so excited to see all of the designs and their significance in furniture history. 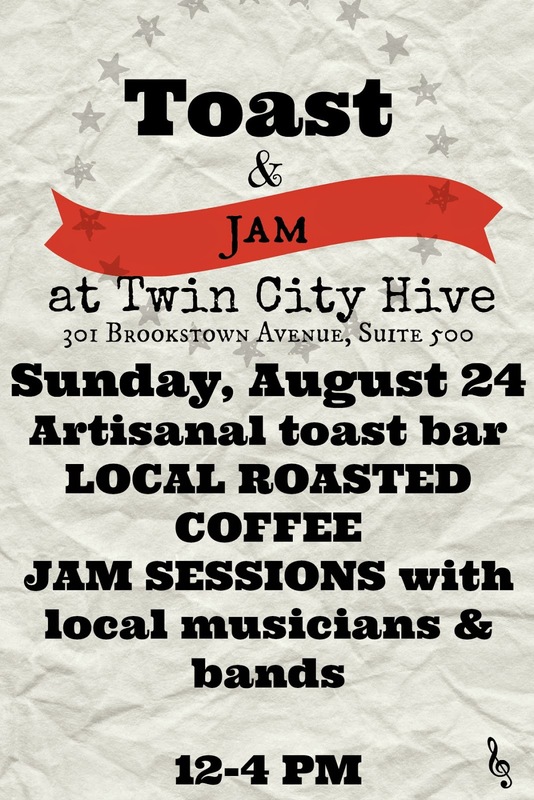 If classic movies or history isn’t your cup of tea… the Toast and Jam at Twin City Hive might be your cup of joe instead! I didn’t even know this was a “thing” until I read Nik Snacks post about it today. Then make your way to the finals of the Winston-Salem Open. 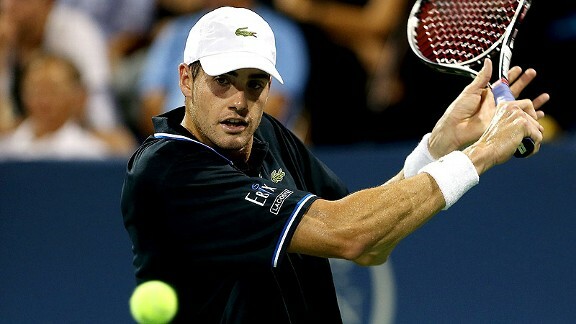 See how Greensboro native and winner of the WS Open John Isner and his buddies are playing before they make their way up to NYC for the US Open. The finals are at 12:30 on Saturday. Go to the website for Ticket/TV info. The Porch’s pick up window! I know I’m missing tons of events so tell me what are YOU looking forward to this weekend?? I’d love to know!! !